This end of terrace house is situated on a quiet street just a short walk from the popular St Marks Road in Easton. The property is furnished throughout and is comprised of an open plan kitchen/lounge area-leading out into the private garden. 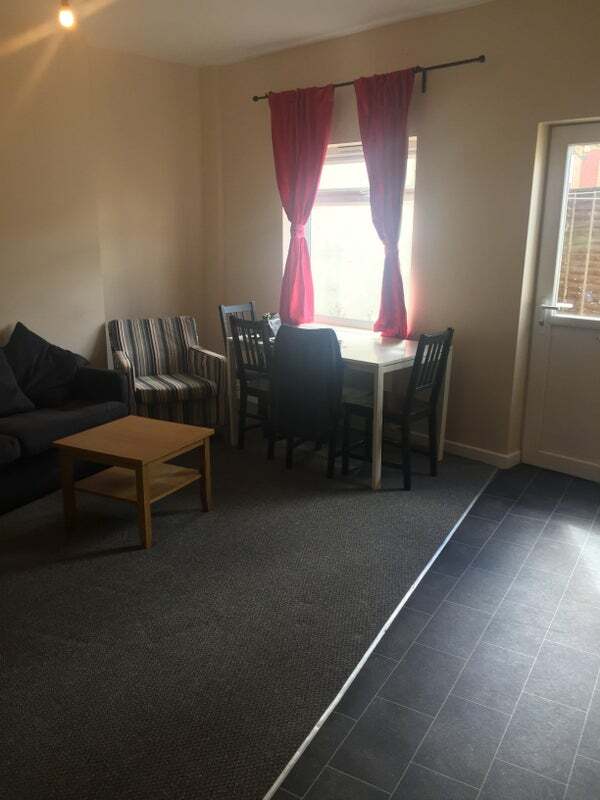 Two Large Double Bedrooms and one smaller double bedroom. 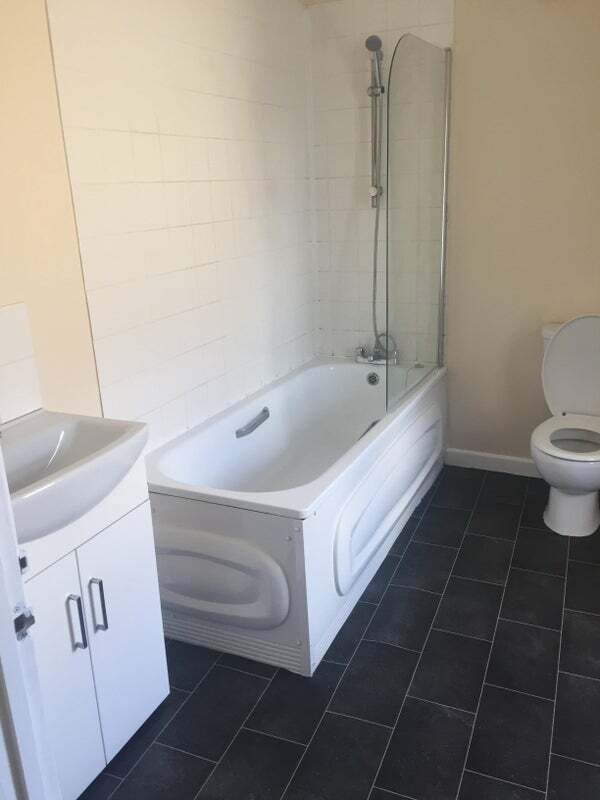 The Bathroom has a shower over the bath, sink and toilet. 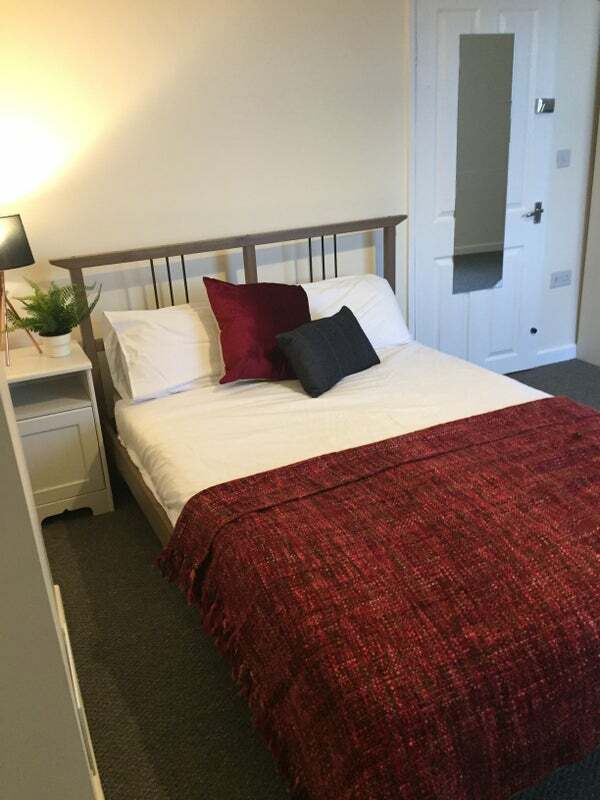 Each bedroom is furnished with a double bed, wardrobe and chest of drawers. 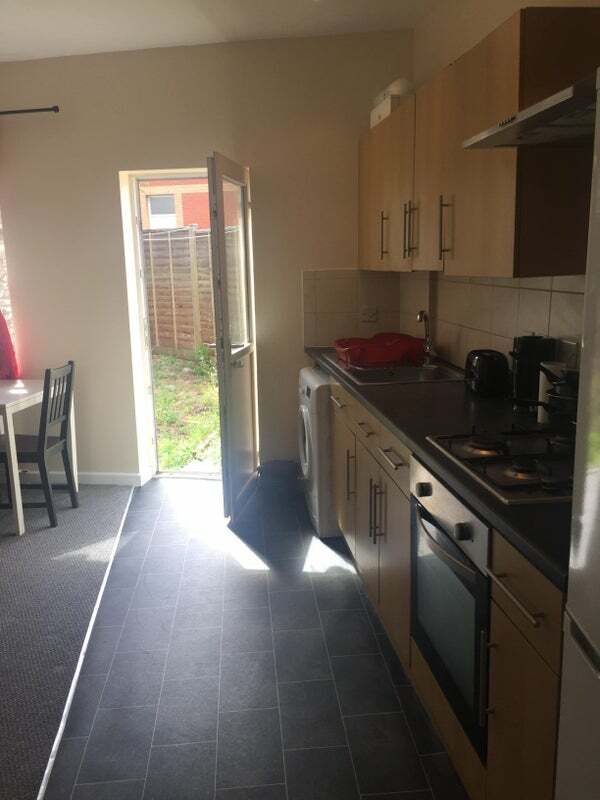 the Kitchen is fully equipped with a fridge freezer, oven and gas hobs and washing machine. 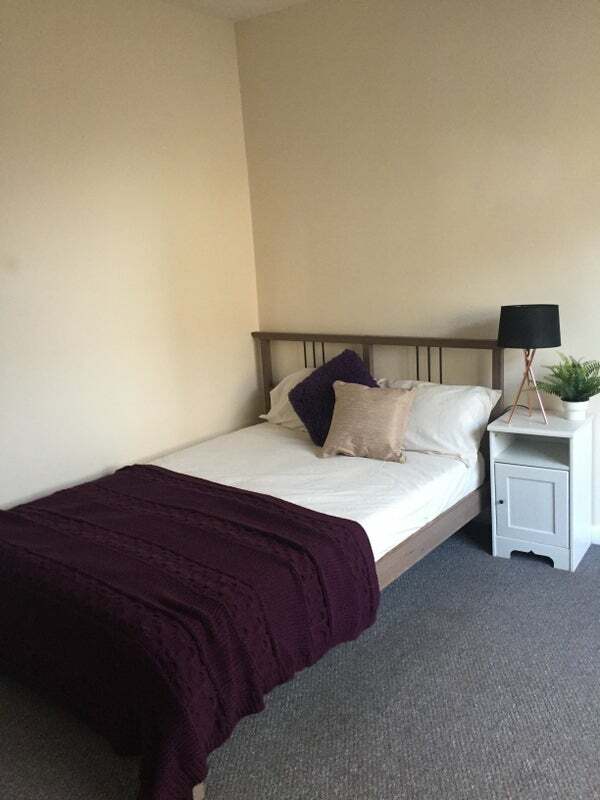 Washington Avenue is a quiet Street but is ideally located within walking distance of the popular St Marks Road offering a range of shops, independent cafes and delicatessens. 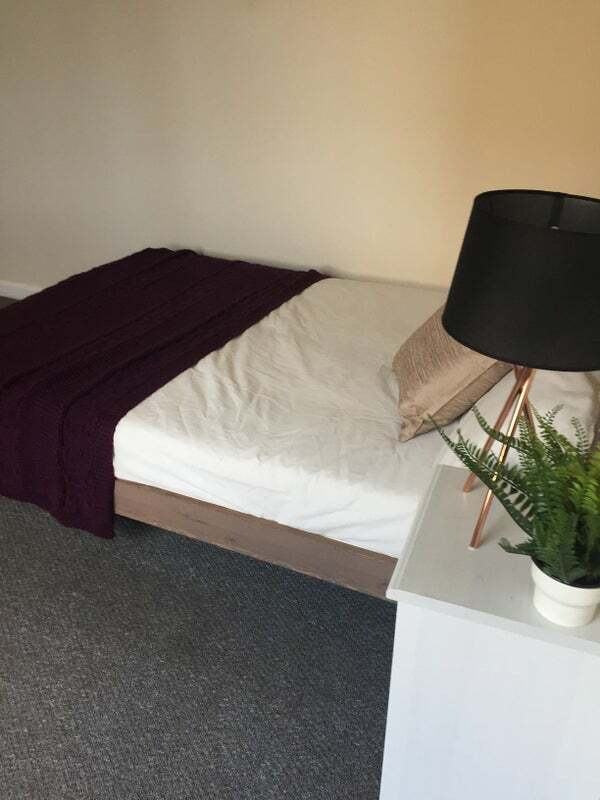 There are regular buses to the City Centre and the bus stop is 5 minutes from the Property. Ikea and Eastgate Retail Park are also a 10 minute walk from the property. This house would be ideal for three friends sharing. 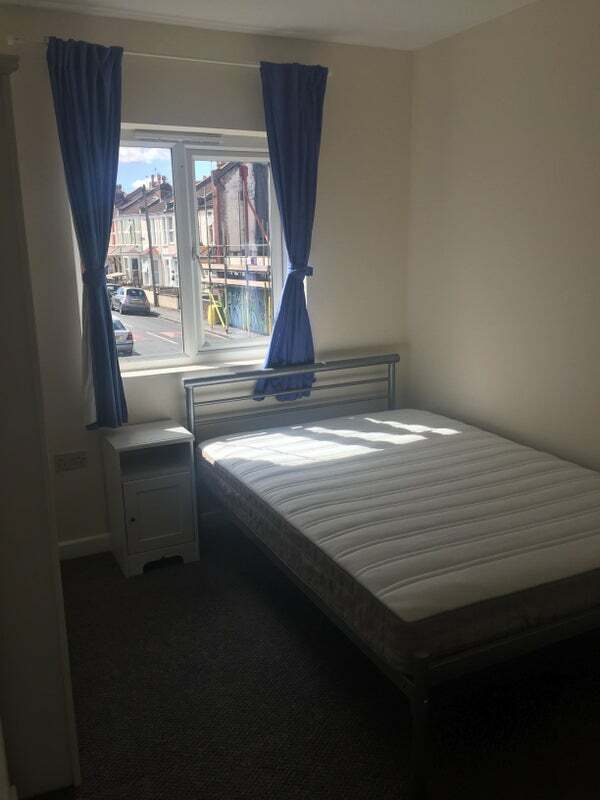 Please note admin fees, one months rent and one months rent deposit are payable in advance.